Johnna Baker is an educator. She began her professional career in education, dedicating her life to children. Johnna earned an MA Degree in Secondary Education, an MA Degree in Administration and an EDS in Leadership Education over the span of her career all with honor credentials. Johnna served in various administrative roles for a large school system including positions that placed her over programs with budgets exceeding 6 million dollars. Other responsibilities included writing manuals for programs, supervising employees, training and evaluating staff, developing professional material for employees and mediating and resolving employment issues. Johnna Baker is a business woman. She started the first cable tv station in Jasper and hosted her own talk show. The tv station is still in operation today under a different ownership. Later she continued her business adventure and opened a retail clothing store which she would later sell for a profit. Her business experience becomes a valuable tool when mediating civil cases. Johnna is a writer. As Director of Public Relations she wrote articles for the local paper. Other writings included policies and procedures, brochures for parents and a manual for English Learners. In addition, Johnna is a professional grant writer. Johnna Baker is a speaker for professional organizations. She has been a speaker for various professional groups including; The National Business Institute and CLAS, (leaders in administration). Johnna has served as the in-service speaker for school systems and professional organizations on such topics as Documentation and Termination, 504 and Special Education. Johnna is an attorney. While working as an administrator in education, Johnna decided to pursue her childhood dream and become an attorney. In 2005 Johnna graduated from law school with honors and was admitted to the Alabama Bar. In 2015 Johnna became a partner with Burgett and Baker Law Firm, LLC. Johnna‘s tenacity to "solve problems" became her trade mark while working in the field of education, a trait that she would carry with her in the practice of law. When Johnna Baker Law Firm, LLC was formed in 2017, the term "The Problem Solver" was a phrase that was quickly adapted as her motto. Johnna is a registered mediator with the Alabama Dispute Resolution Center in domestic relations, domestic violence and civil law, who will use her vast life experience to resolve your dispute whether it is civil or domestic. 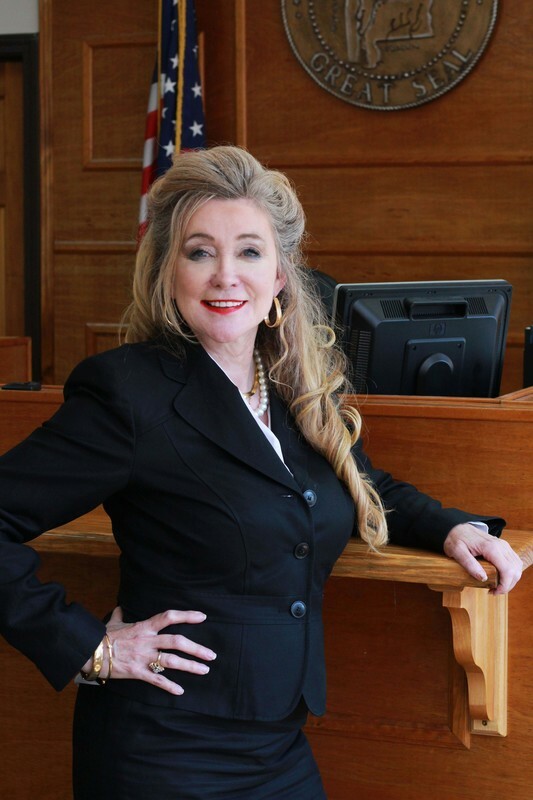 If you have a legal problem call Johnna, “The Problem Solver,” at Johnna Baker Law Firm, LLC. Phone 205-275-5435.